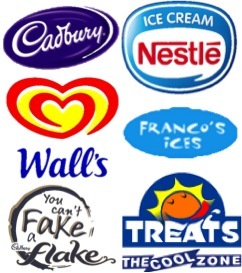 Many thanks for your continual support fantastic products, fantastic service, heres to 2016! Just a quick message to thank you for such good service. The Ice cream was a real success with all the people at the office and I’ll be sure to look you up again for any future event. A big thank you to you and all your team for the splendid job you all did to make our wedding the most special day! Thanks for coming to our show this year, It was a great addition! We have you number on file so will give you a call about next year, Thanks Again. 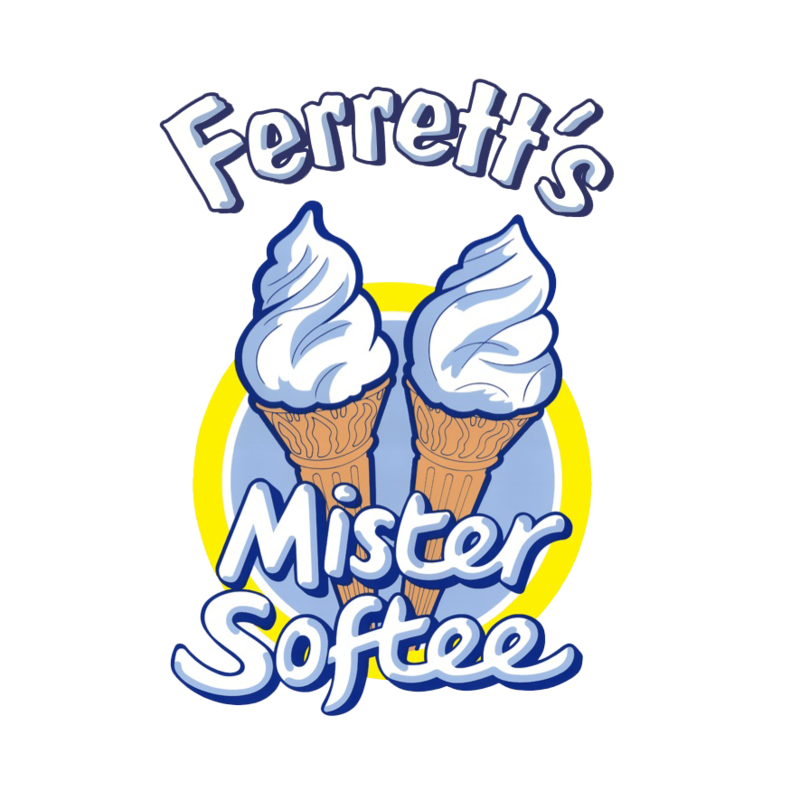 Ferrett’s Mister Softee saved the day after being let down on such a scorcher of a day. Thank you for being there at our fete – and for your generous donation! A big thank you, once again, to you all, for helping to make our event such a success. We will be in touch about next year soon, thanks again.